You guys know I love a good statement piece of jewelry. 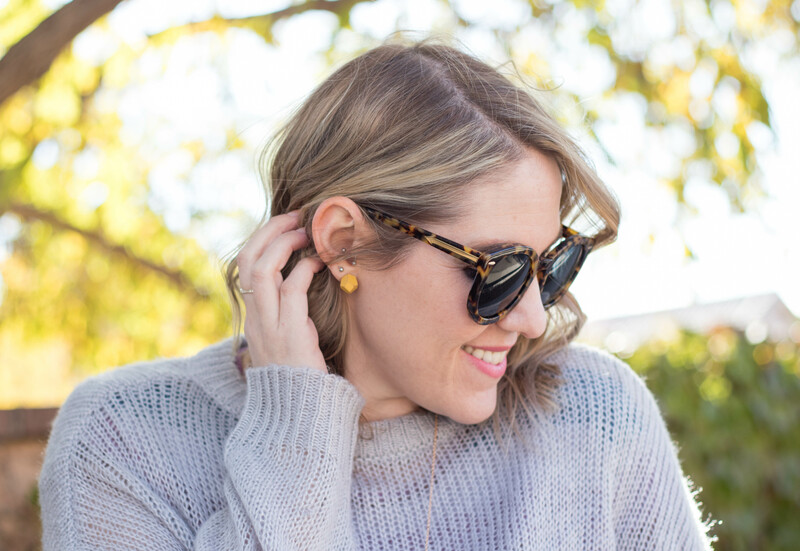 Whether it’s a great pair of earrings or a gorgeous pendant necklace, jewelry is the easiest way to elevate any outfit. 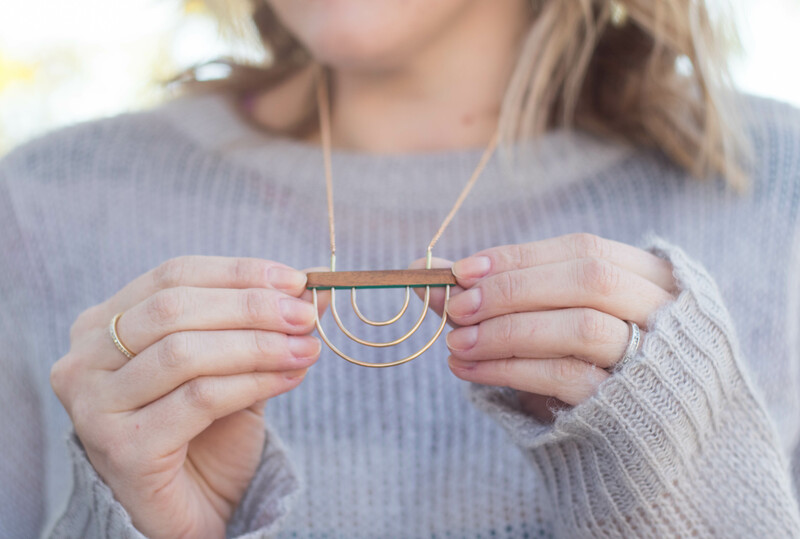 I am always on the hunt for unique pieces, and was recently introduced to two local artisans that make the most incredible jewelry. 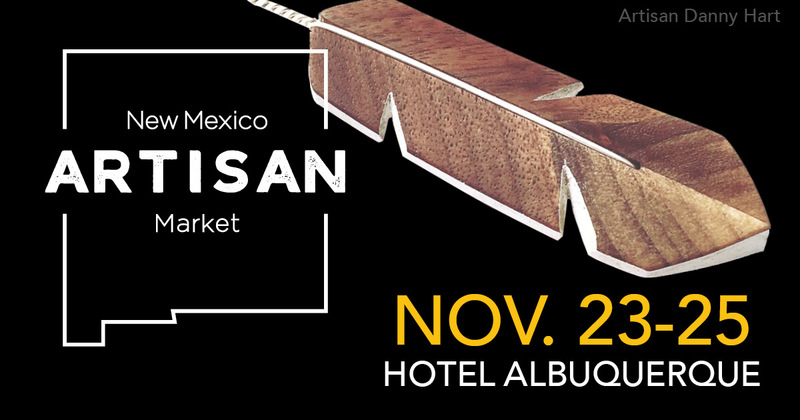 Danny Hart Design and Casa Brujaja are both a part of the first annual New Mexico Artisan Market. A few weeks ago I had the opportunity to tour both of their studios. 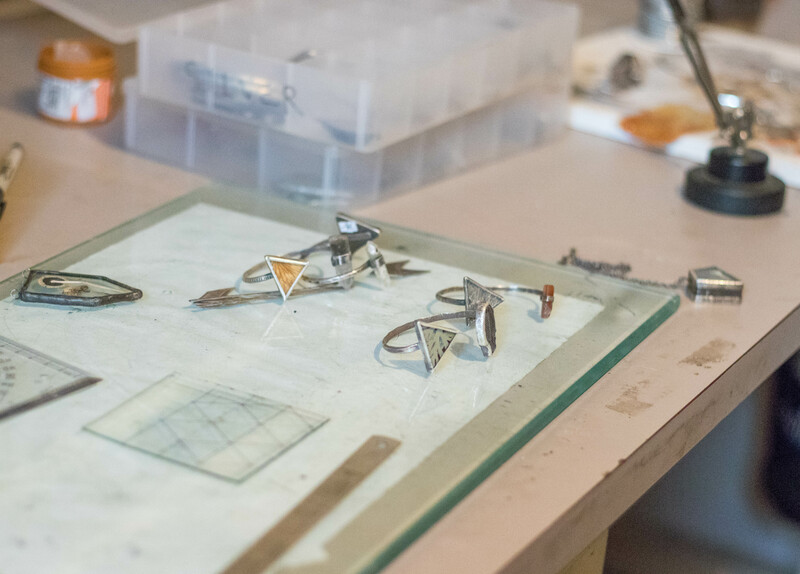 Today I am excited to bring you a behind the scenes look at some beautiful artisan jewelry. The pieces I am wearing above are both from Danny Hart Design. Danny is a fellow born and raised New Mexican. 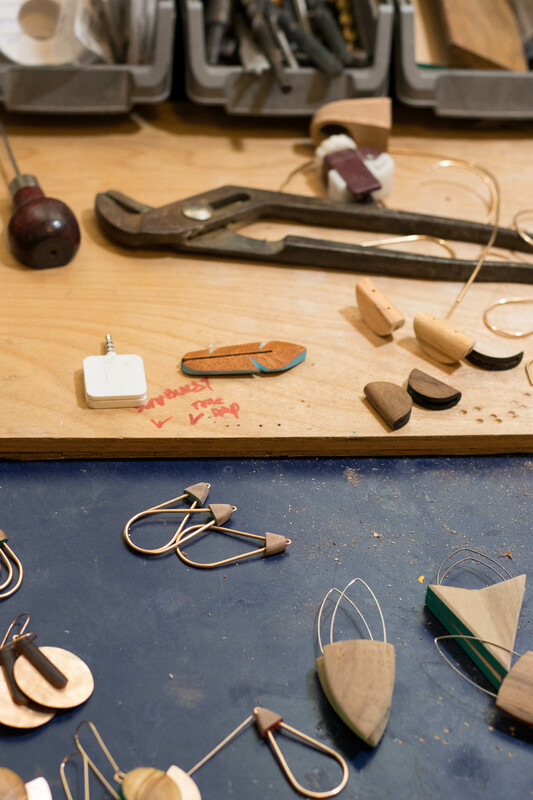 He worked for many years as a carpenter before transitioning into making lifestyle accessories. 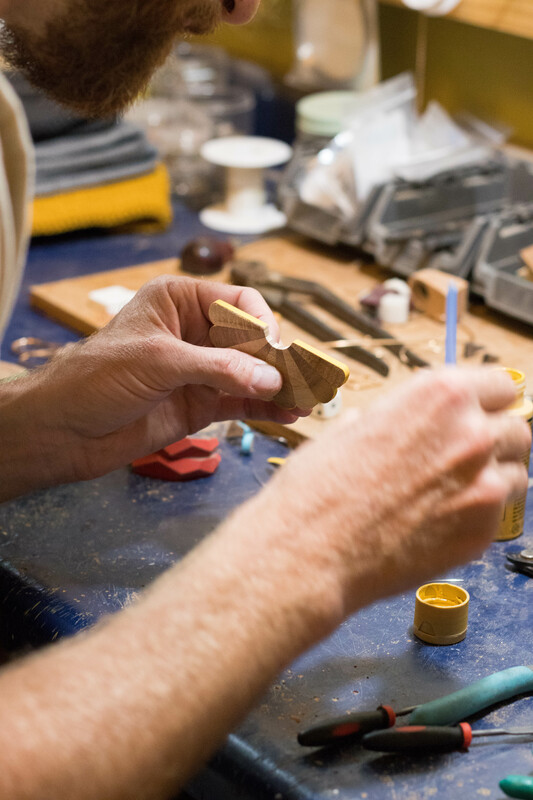 Every piece that he makes is completely handcrafted. One of the the coolest things about Danny is that he is basically a one man show, and creates each piece in the comfort of his own home studio. 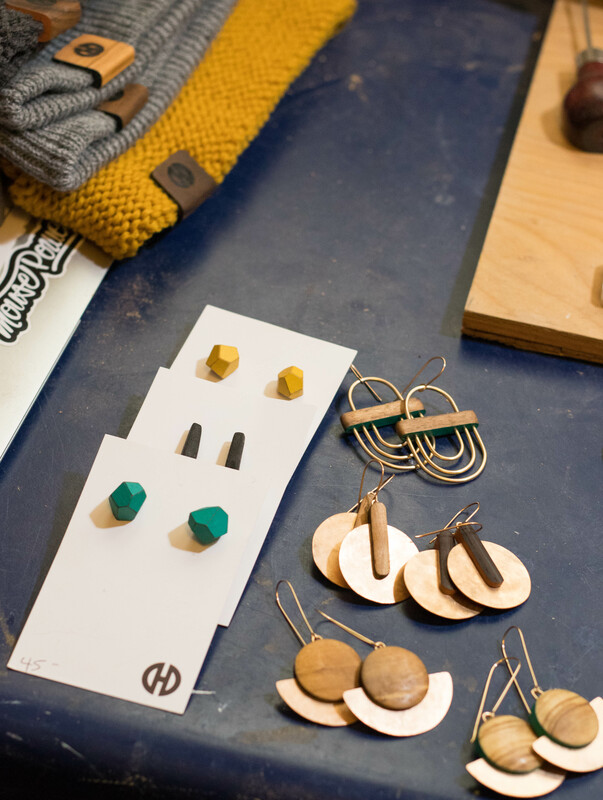 The Danny Hart Design earrings are definitely my favorite, but he also makes rings, necklaces, beanies, and more. Danny hand paints each piece with colors inspired by the local New Mexico landscape. 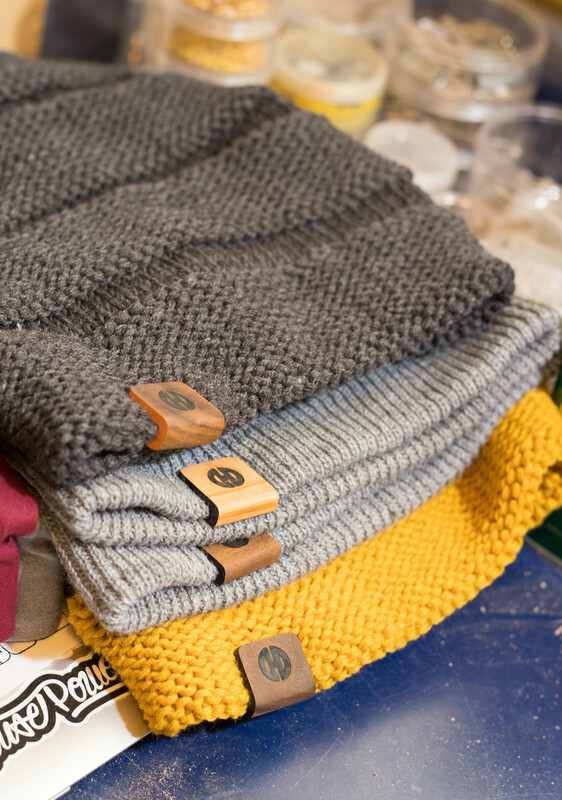 Each piece ranges in price from $38-$110, making them very affordable. 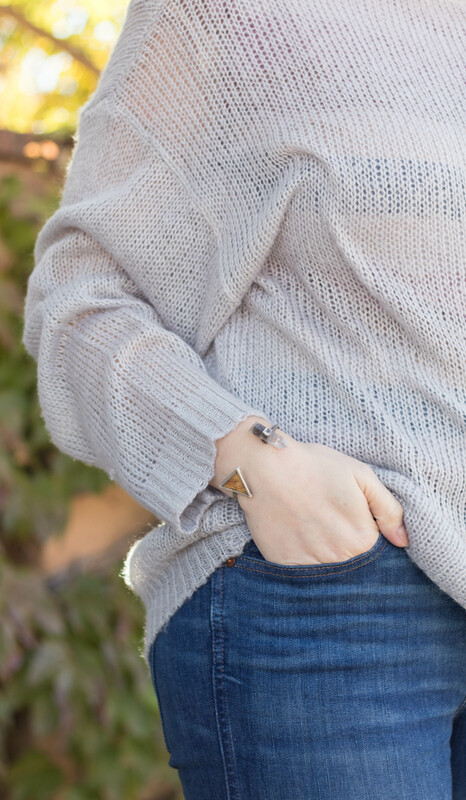 I love that Danny’s jewelry is so versatile, and can be worn with almost any outfit. The second artisans I was able to meet with were the lovely Kia and Sienna of Casa Brujaja. These ladies are just incredible! I’m not even sure I can put into words how cool this studio tour was. 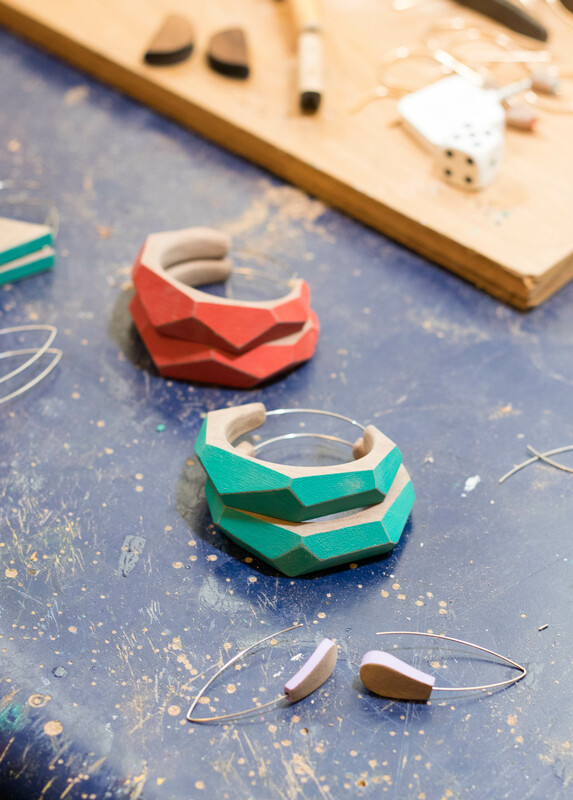 I was amazed by all of the unique items they had in their space that will eventually be made into jewelry. 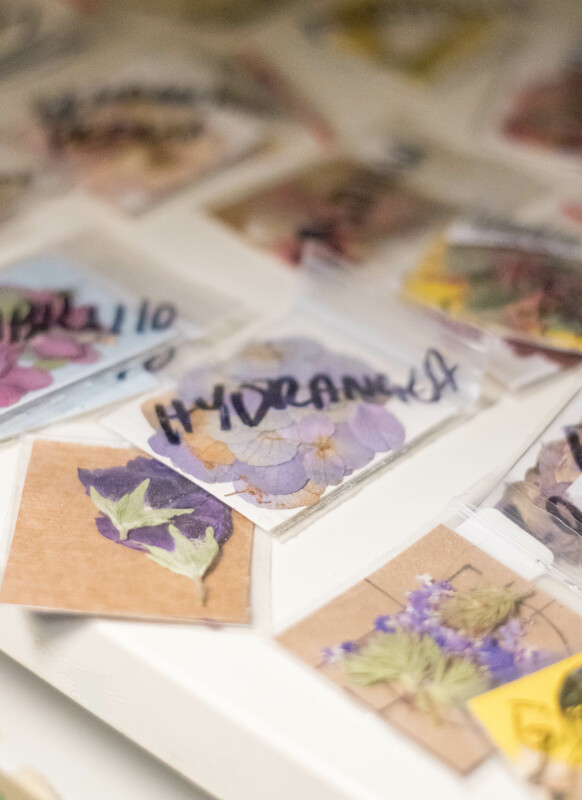 Kia and Sienna cultivate and forage for every single natural element they use in their jewelry. This includes flowers, leaves, snakeskin, insects, and more. 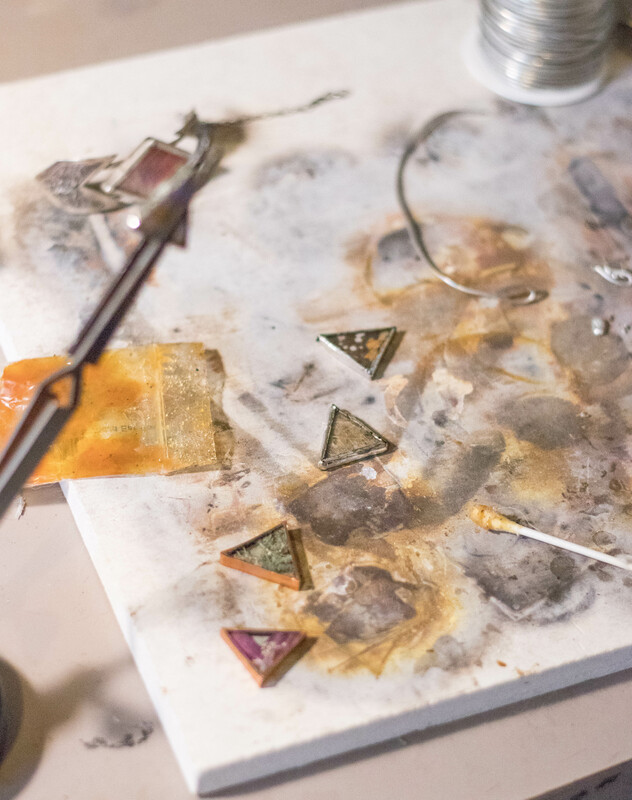 I love the unique mixture of metals, natural elements, and gemstones that are combined to create each piece. The Pathfinder cuff that I am wearing below is made with a yellow rose and smoky quartz. This cuff could be worn daily, or layered with a few others for a special occasion. 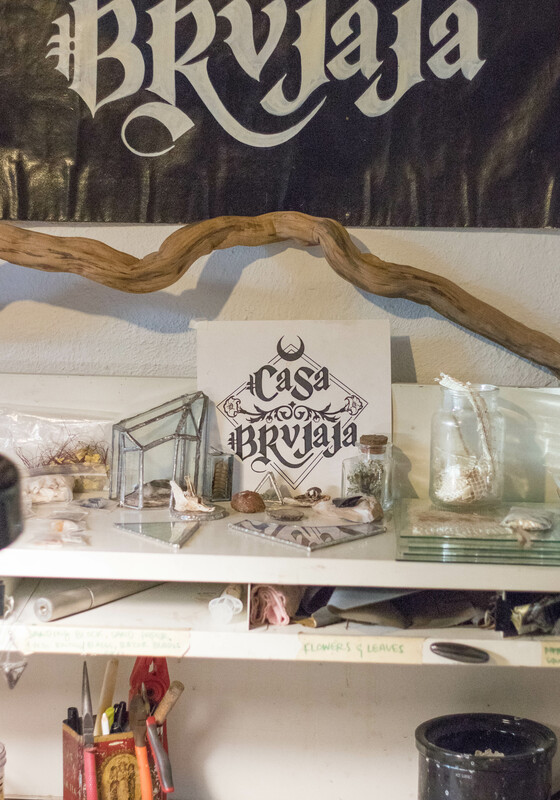 Casa Brujaja also create rings, earrings, and necklaces that would be the perfect statement piece for any look. Their jewelry is definitely one-of-a-kind! 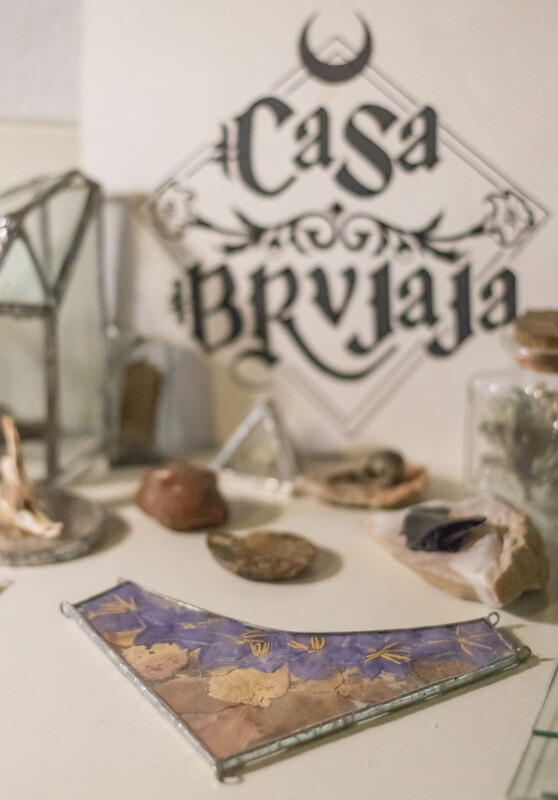 Both Danny Hart and Casa Brujaja are just two of the many featured artisans that will be featured at The New Mexico Artisan Market. The shopping event will be held at Hotel Albuquerque from November 23-25, 2018. Tickets are currently on sale, and can be purchased straight from their website. I am also teaming up with another local blogger, Amy of Delineate Your Dwelling, to give 25 lucky winners a pair of tickets to the event. Be sure to head to my Instagram (@lindsayrutland) to enter! This post was written in partnership with the New Mexico Artisan Market. All thoughts and opinions are my own. Nordstrom Anniversary Sale Home Picks + Giveaway!